There are plenty of ways to say it: We have to stay in tonight. And we always feel upset, too—our weekend has just been taken away from us and now what is there to do? 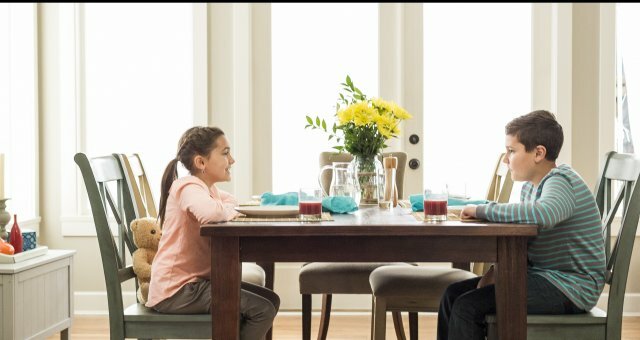 We’re here to tell you that staying in for the night is not always a bad thing, in fact, it can be the perfect time to reconnect with your family AND destress from that long work week. It’s just like a vacation… in the comfort of your home! 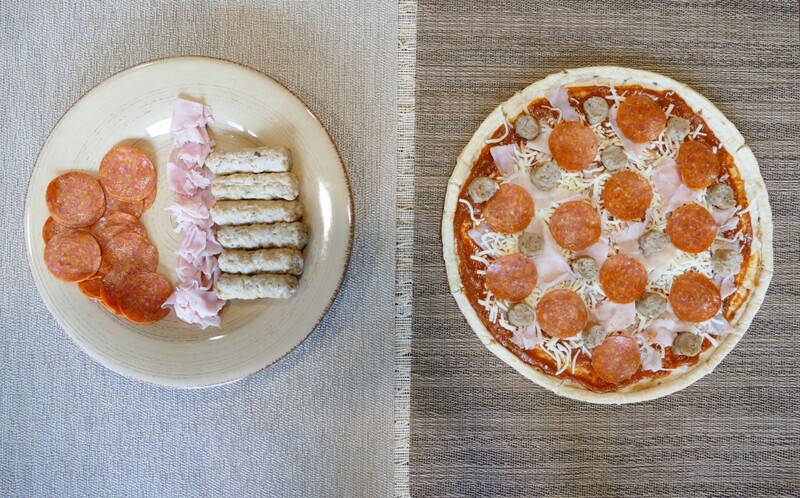 Making dinner doesn’t have to be a chore this weekend, in fact you can make it the main event with some small touches. A personal pizza party is a great way for everyone to be creative by choosing their favorite toppings and making their own designs. It’s a fun way to get the family away from their phones (can’t touch screens with dirty hands) and to enjoy some quality Italian food! 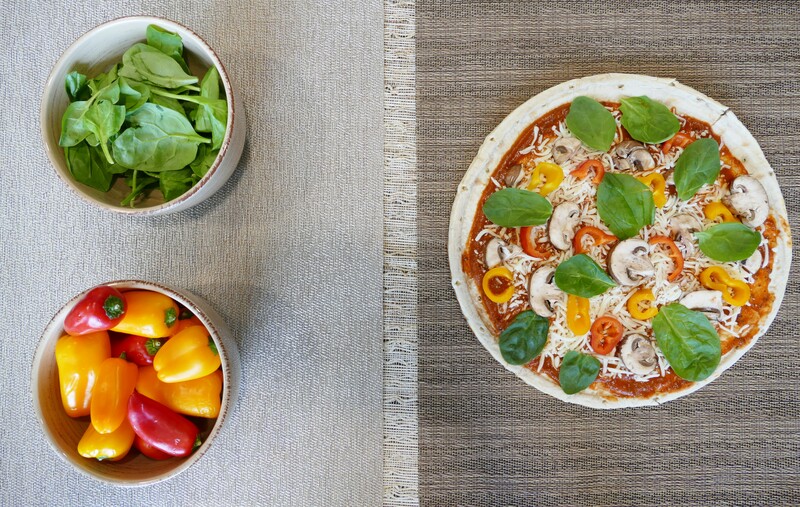 Fresh sliced peppers, spinach, mushrooms, and mozzarella cheese. 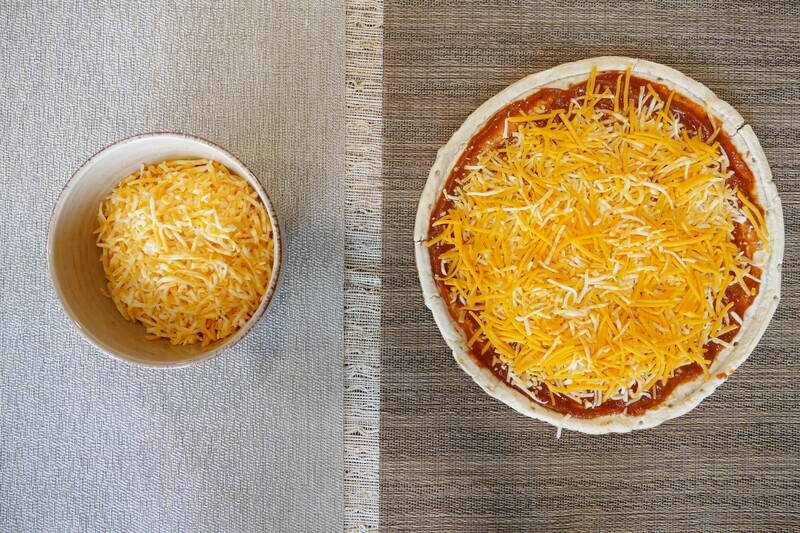 Any three cheeses will do; our favorites are parmesan, sharp cheddar, and mozzarella. Pepperoni, ham, sausage, and mozzarella cheese. Most mementos are stowed somewhere in the attic, to be found years later covered in dust and thrown out. We’re telling you NOT to make the past the past, make it something that your family looks forward to! Time capsules are a sweet way to capture the memories of the moment and to create an exciting reveal down the line (our recommendation is a full 10 years). Our favorite, use an old trunk lined with metal on the inside. See here. What to fill it with. You can fill your time capsule with anything meaningful to your family. 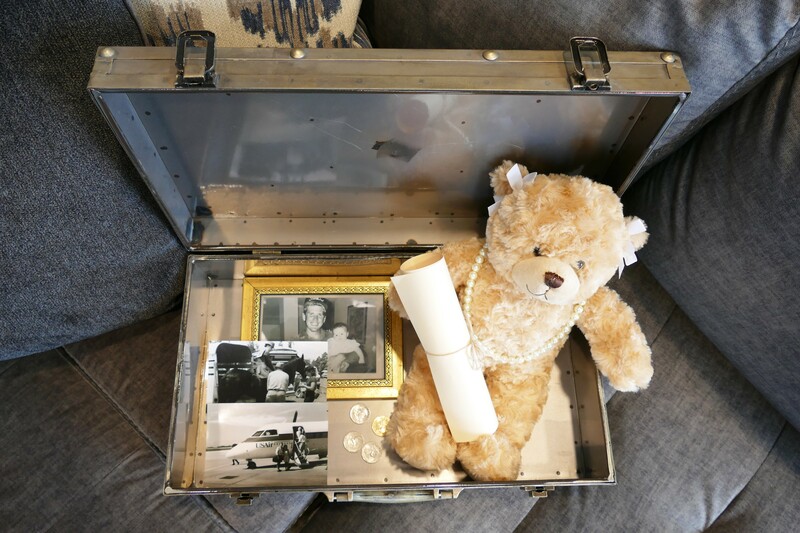 We love the idea of stowing away special family keepsakes such as current photo albums, favorite CDs and songs loved by the family followed by recordings of their voices, and even a family recipe. Extras: newspaper clipping of current events and a wine bottle, to age deliciously over ten years! How to bury it. Dig deep. You want your time capsule to be at least a foot down and then completely covered. This protects it from fire and weather damage as well as keeping your memories safe from prying eyes. Be Careful! Choosing where to bury your time capsule can be tricky and even illegal—make sure that you are burying it on owned property; we recommend grandma’s house (if she’s planning on staying a long time) and putting a garden sign to mark the place. Other options: the attic, basement, or a local storage unit (anywhere that you will feel safe and remember to look!). 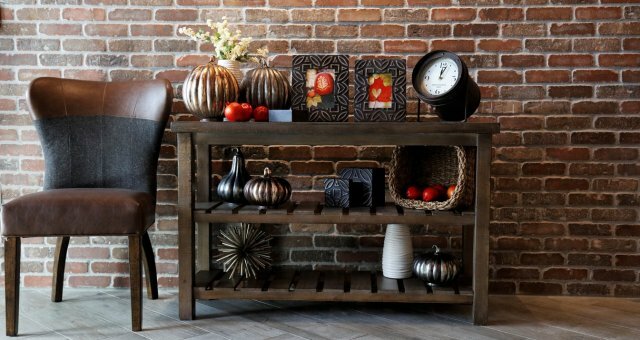 *Ashley and Ashley HomeStore are trademarks of Ashley Furniture Industries, Inc. All other trademarks are the property of their respective owners. 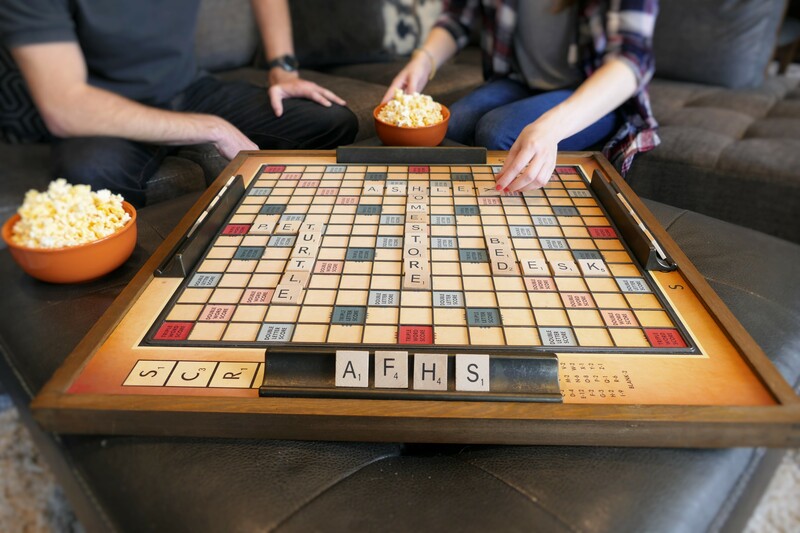 Scrabble and the owner(s) of the Scrabble trademark have no affiliation with and have not endorsed or approved Ashley Furniture Industries, Inc. and Ashley HomeStore or their products and services. Next: Hosting A Poker Party!